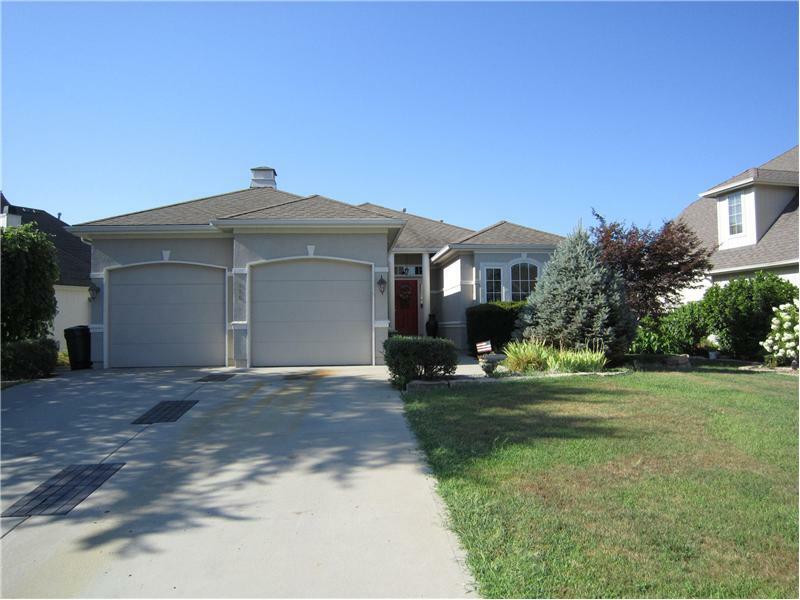 This property at 925 Oakmont Drive , Lansing, KS66043 has listed by Lisa Rees but has not been updated for quite some time. Please contact the listing agent and broker for up to date information. Beautiful setting on a lake! Beautiful view over looking the lake from this gorgeous 4 bedroom and 3 bathroom ranch - loads and loads of windows! Open floor plan - huge kitchen with refinished cabinets - granite countertops, double oven, tile floor. Lots of built in shelving throughout - heavy molding - lots of upgrades! Finished lower level - with wet bar - walks out to patio - Lansing School District.